Modern designers try to create a new food culture, change traditional views at food, atmosphere while eating meals and food presentation. Modern food design is not about making meals look interesting. Modern food design is an art of eating, socializing and having fun. Creating beautiful food presentation and attractive packaging for food is a small part of what modern food design is about. Changing shape and adding color to food can not be compared with changing mentality and the way people look at food and eat it. Common food that looks familiar can be discovered again with the help of modern food designers. Amazing food colors and ingredients that are changing for different recipes, fresh aroma of meals and old traditions encourage an interest in thinking more about food decoration and new food design ideas. What and how people eat can say a lot about who they are. Food design gives the meaning to familiar meals and ceremonies, connecting food design, nature and human creativity. Food design is an art that encourages create and experiment with various ingredients, creating healthy and tasty combinations with a deep meaning. Modern kitchen is inspiring. 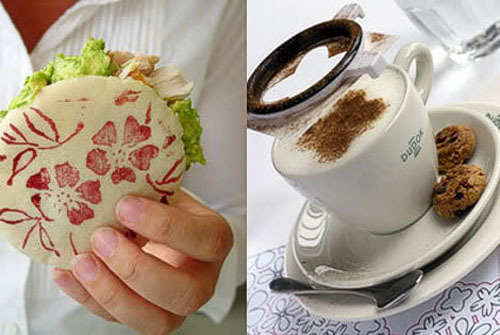 New concepts of restaurants, cafes and supermarkets are surprising and wonderful. 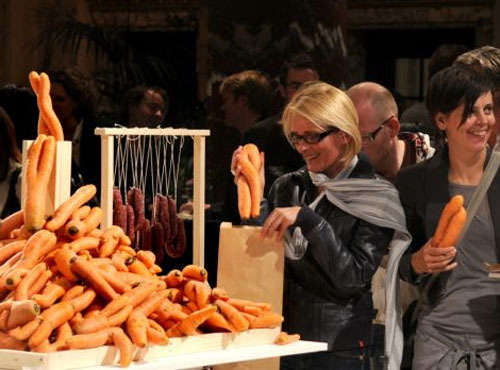 Food designer from Holland Katja Gruijters says that food design is about human feelings and desires. Sensological product development is the concept of her food design research that blends three ingredients: sense, technological and creation into modern food design. Nature inspired ideas and new food design concepts allow to develop the best ways to store food and suggest how to eat food for staying healthy and enjoying the best flavor. 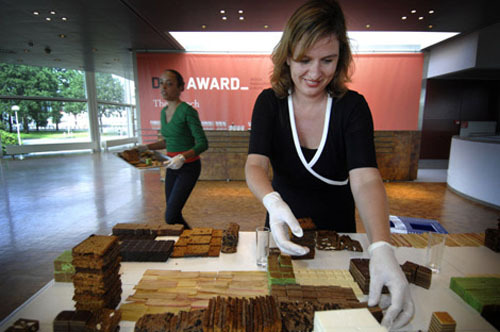 Katja Gruijters knows how to store food, keep it fresh and reduce food waste.